Are you looking to experiment with a tropical smoothie after having a sudden mango, papaya, or pineapple craving? A tropical smoothie is easily prepared using exotic fruits as its base. Plus, these exotic inspired smoothies still taste delicious and great for all-round health and well-being, especially when self-prepared at home. Each of these fruits is rich in natural sugar, which makes for a wonderfully tasting smoothie that is free of added sugars or artificial sweeteners. 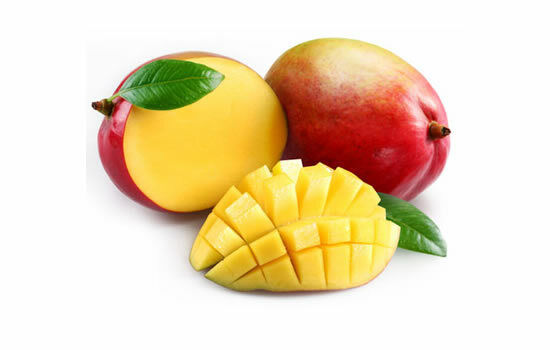 Plus, these fruits are rich in vitamins and minerals which provide incredible health benefits. Overall, these fruit flavors can provide perfect liquid refreshment for hot sunny days. A pleasing aspect of the tropical fruit inspired smoothie is the fruits are easily sourced at the local supermarket. Also, exotic fruits are more affordable in season. A cost-effective option is to purchase the exotic fruits in frozen form and keep them on hand in the freezer until wishing to prepare the next batch of drinks. If you already have a preferred exotic fruit in mind, you just need to find a selection of mouth-watering smoothie recipes to make full use of the chosen ingredients. Pour the freshly prepared ingredients into a high-performance smoothie maker and blend for 45-60 seconds. Taste the smoothie as you go. If the consistency of the smoothie is too thick make sure to pour in more fruit juice. But, if the drink appears too watery, try to use extra fruit or more ice to help thicken it up. A thicker consistency similar to a milkshake is possible to achieve by adding in extra ice cubes. But, for those that prefer the juice-like consistency, make sure to add more liquid. Blend in a smoothie maker for 45-60 seconds or until the desired texture is achieved. You can increase the strawberries in this recipe if preferred to get a sweet-taste that helps to control the stronger flavors in the exotic fruits.